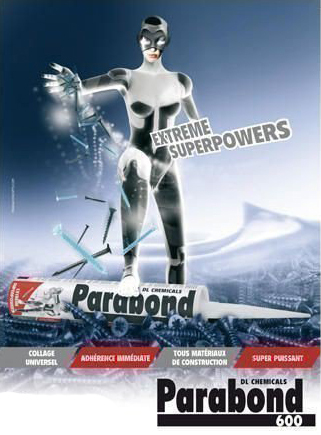 Kingfisher Building Products has a range of professional grade sealants & adhesives for every job. 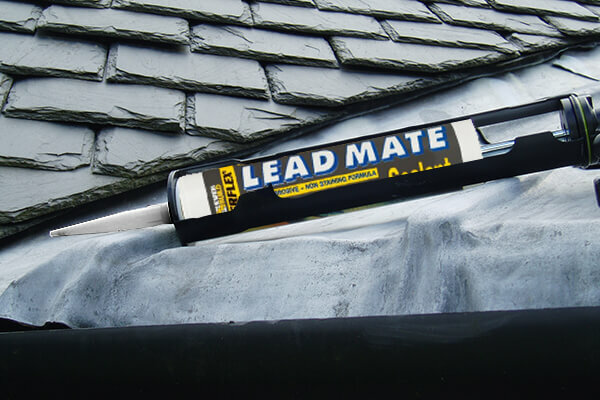 We have a wealth of experience providing industry leading sealants and adhesives including Lead Roof and Flashing Sealant, Decorator Caulk and Polyester Set Resin Anchor. 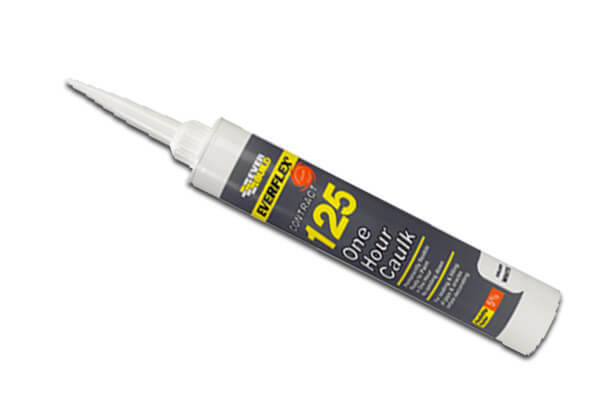 We also supply all the applicators needed to use our range of sealants and adhesives. Our range of professional grade products can be used for a wide variety of applications and for most types of materials including concrete, brick and stonework. If you are unsure what product is best suited to your needs, we are always on-hand to advise you. All of our sealants and adhesives are available to order online for delivery across the UK. A fast curing general purpose decorators filler and sealer. 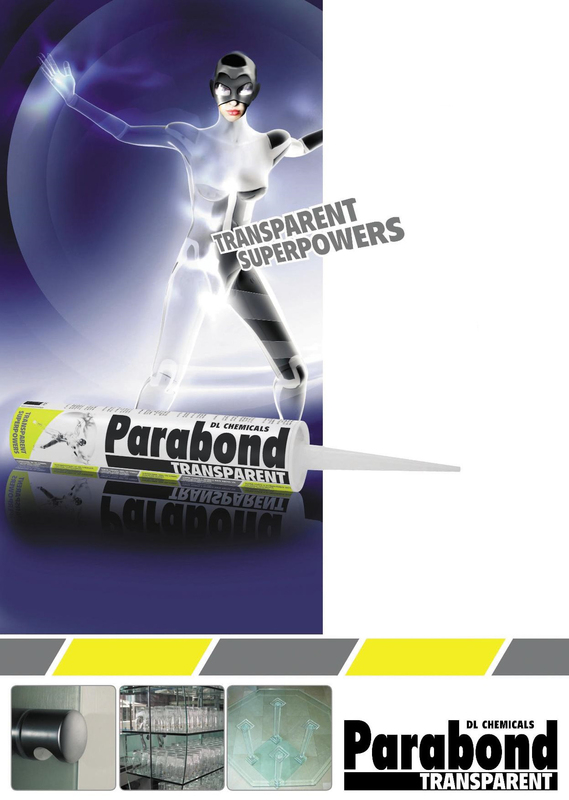 Has good adhesion to most building materials and is ideal for sealing door and window frames. 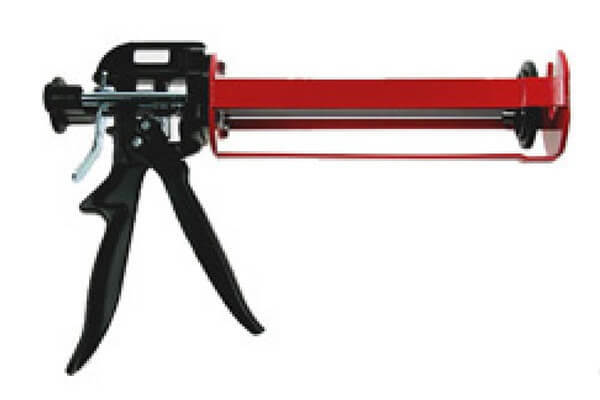 One Hour Caulk can be overpainted with most paint types or covered over with wallpaper. 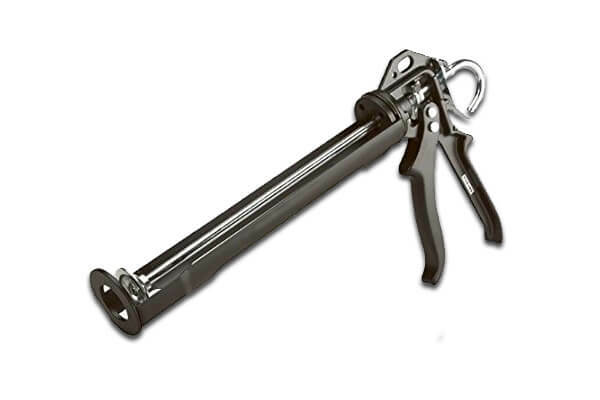 Precision engineered, Co-Axil applicator gun fits Kingfisher Set Resin system and most other resin anchor cartridges. Designed for ease of use and long term durability. 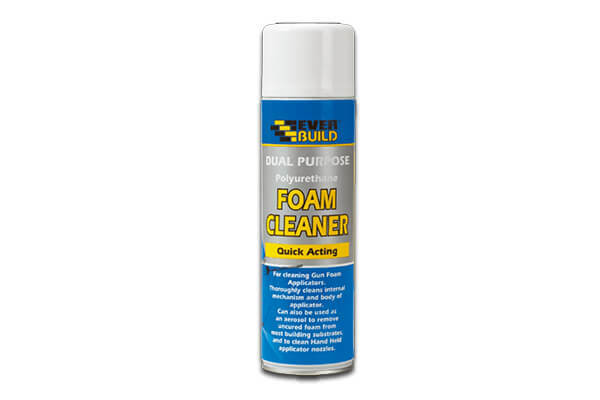 To prevent foam from curing in the gun, flush with Kingfisher gun cleaning cartridges -the easy way to keep your foam gun clean and serviceable.